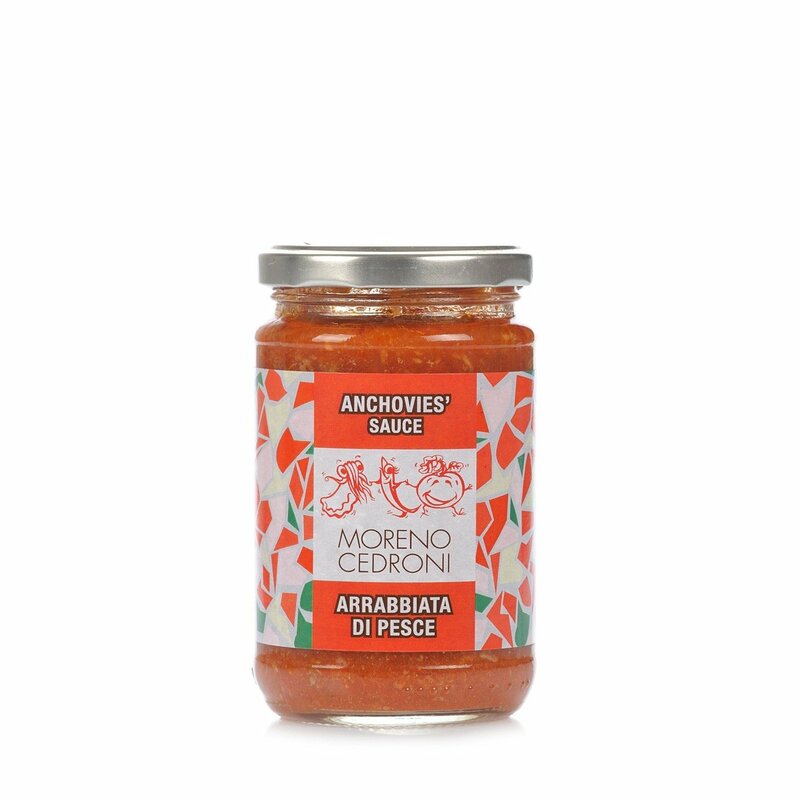 Eataly invites you to discover the excellent products from Moreno Cedroni, the chef with 2 Michelin stars who is responsible for adding an innovative and original touch to Italian cuisine. His product line, in particular, is based on a precise concept: the immortality of food, that is the possibility of conserving the original flavour and aroma of high quality food for a long period of time. 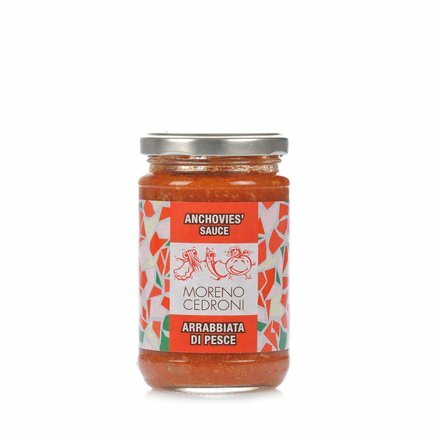 The experience starts from fish-based recipes, and then extends also to marmalades, preserves, wine jellies, salt, pepper and even kamut pasta. These exceptional products are created in a modern laboratory that perfectly combines technology and artisan nature. Ingredients Tomaten 72,2 %, Sepia 7 %, Sardellen 8,4 %, natives Olivenöl extra 5,5 %, Petersilie, Knoblauch, Chili, Salz For more information on product labels, please contact our Customer Service department. The information on the labels of the products may vary for reasons beyond our control, therefore, there may be discrepancies between the information on the site and that on the products delivered. Please always check the information on the product before consumption or use.